Renowned for a focus on modern house designs that blend classic elements with contemporary highlights to create one-of-a-kind luxury homes, Phil Kean Design Group’s signature interior design style is distinctive and timeless. 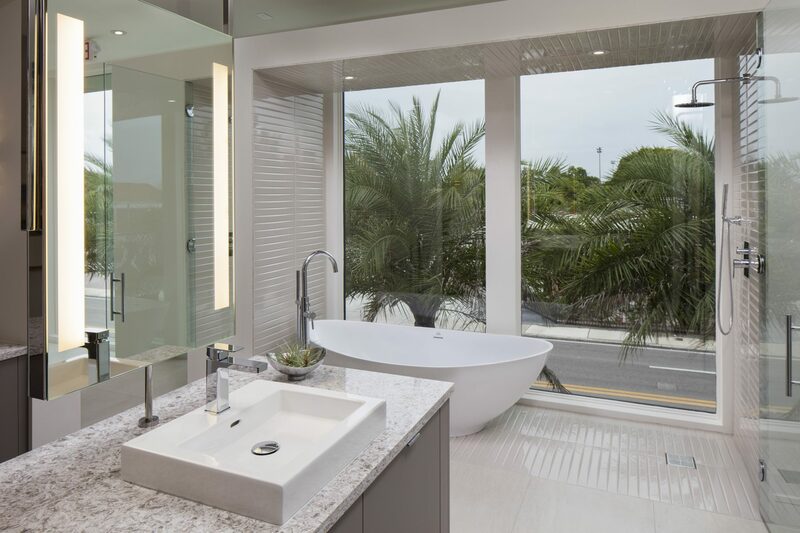 Recently, Kean shared some of the top bath design trends we can expect to see in 2016 based on his celebrated design style, including unique tiling, a focus on sustainability and creating a spa-like experience. 2016 FHBA Spring_KEAN to read the full article for more insights from our interior design team.